Stage 1 of the M4 Widening project began in March 2015, representing the start of work on the entire WestConnex project. Stage 1 runs from Parramatta to Haberfield. 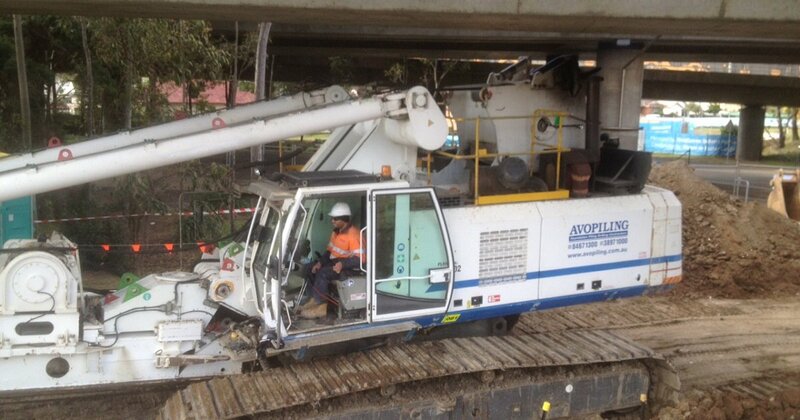 Rizanni de Eccher Australia and Leighton Contractors Joint Venture (RLJV) were chosen by the WestConnex Delivery Authority (WDA) to design and construct a section of the M4 Widening between Parramatta and Homebush from three lanes to four lanes each way. 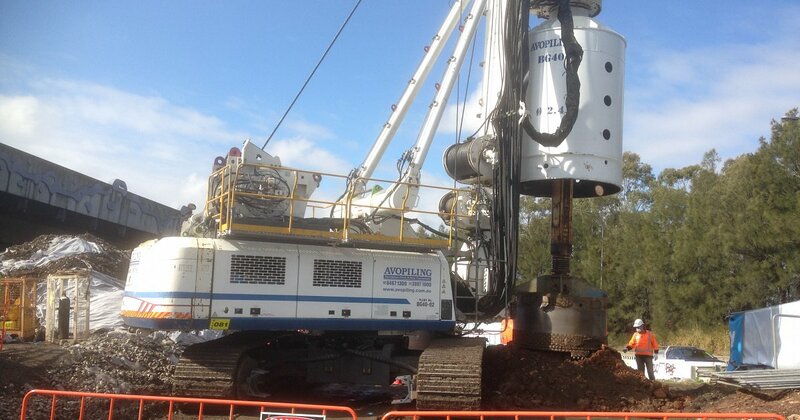 Avopiling Australia was selected by RLJV in June 2015 as the first piling company for the project to deliver the bridge and viaduct piles from Auburn to Parramatta. Duck River and Deniehy Bridges consisted of 900, 1200 and 1500 diameter bored piers. The Main viaduct consists of 1200 segmental, 1500, 2100, 2400 and 2700 diameter bored piers. 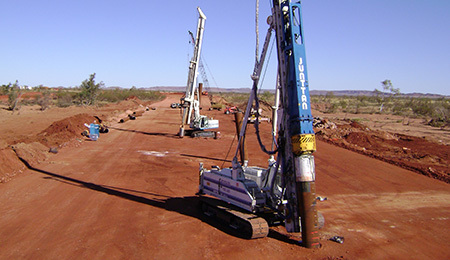 Pile depth ranging from 17.00 to 25.00 meters.